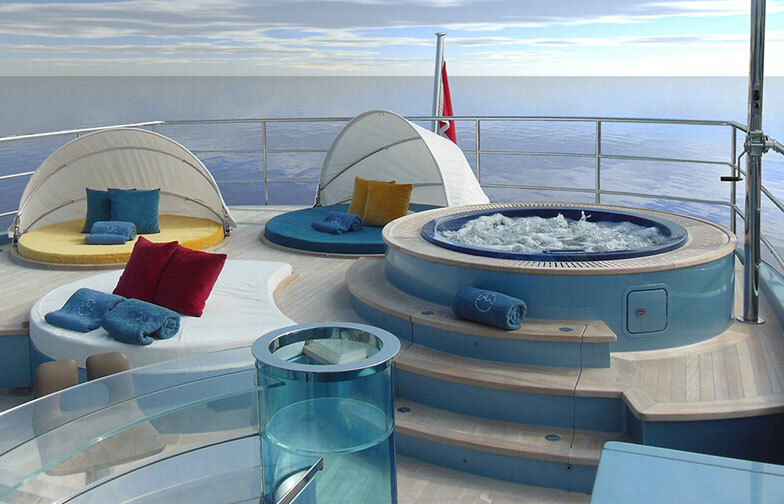 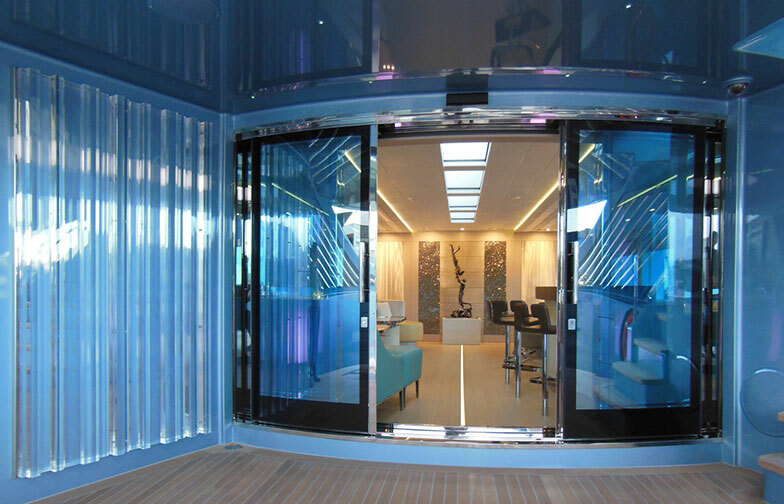 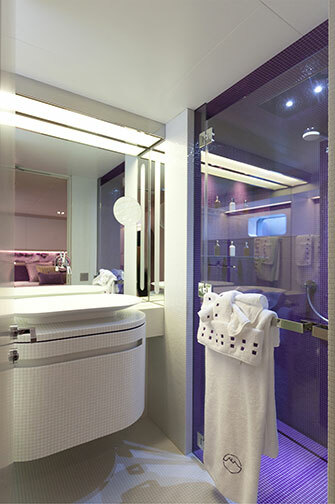 PhilMi is a transatlantic yacht built with oversize and draft suitable for cruising in comfort on all seas. 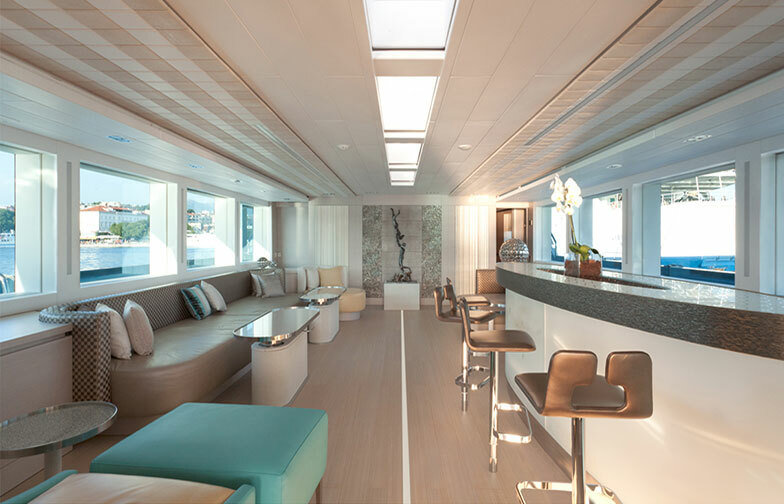 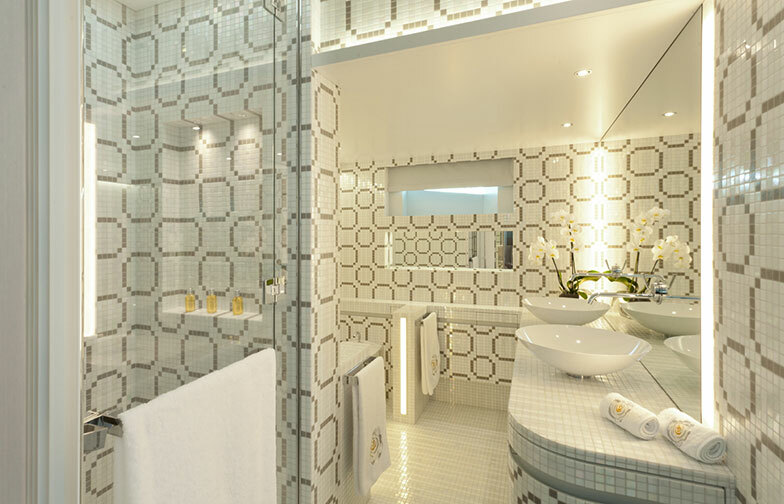 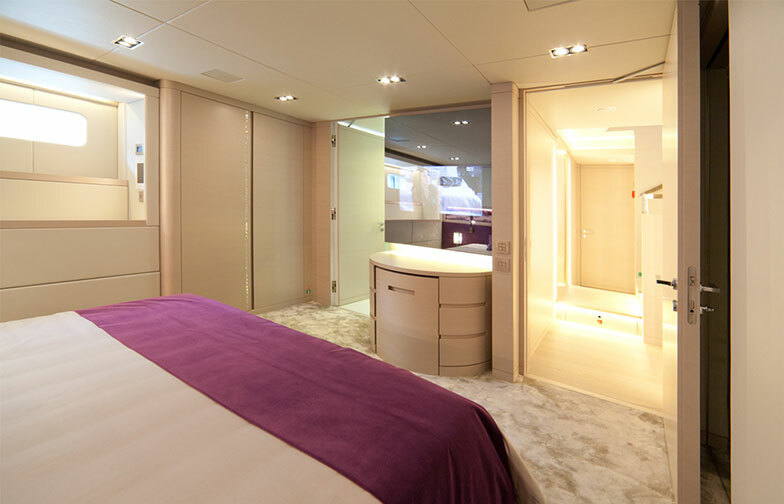 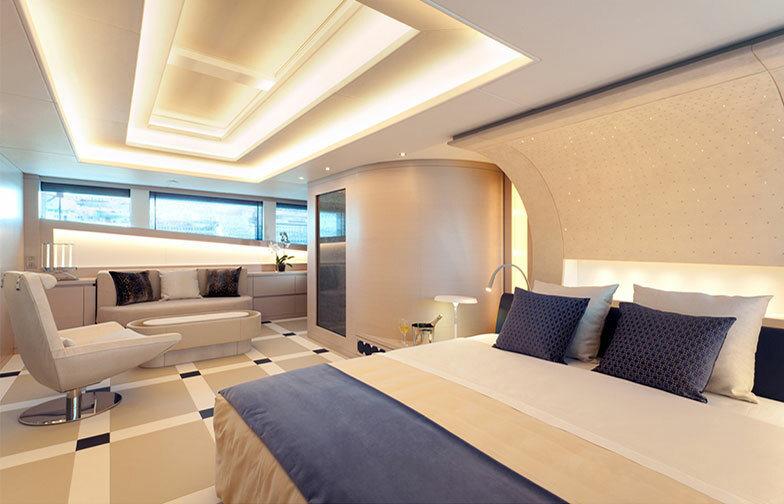 Finalist for the Showboats awards and the World Superyacht Awards in 2015, she offers 5 large cabins which can be transformed in 3 family suites and 5 dining areas have been created. 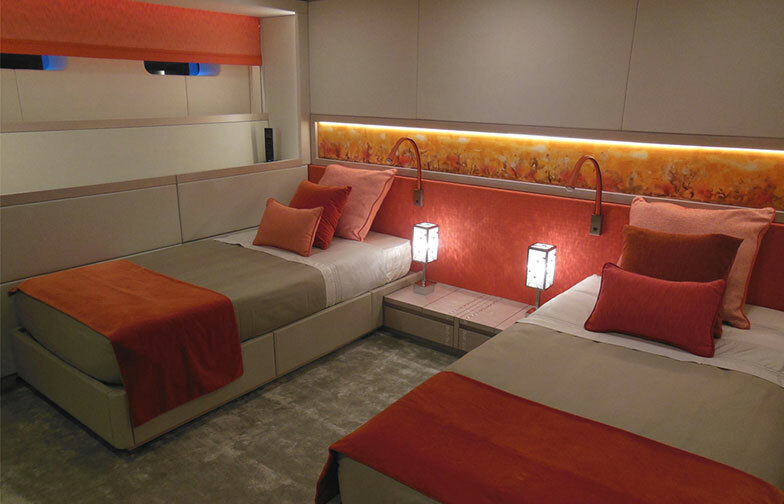 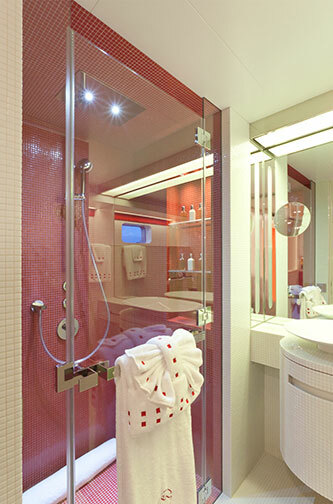 The palette of the interior design is wide with dominant warm colors. 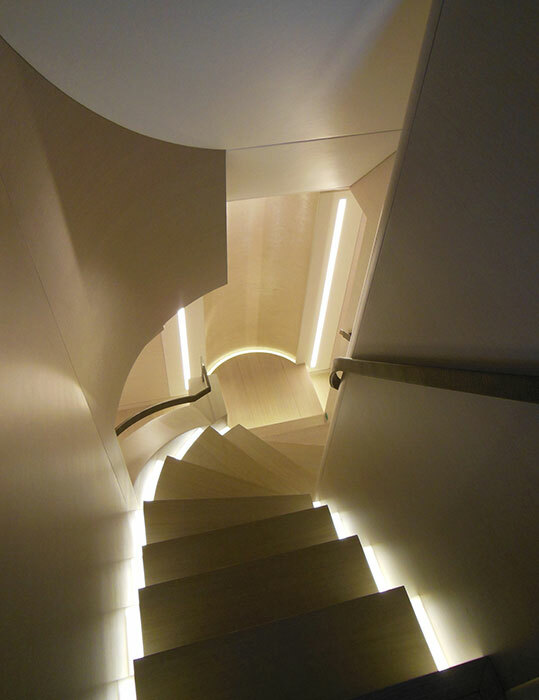 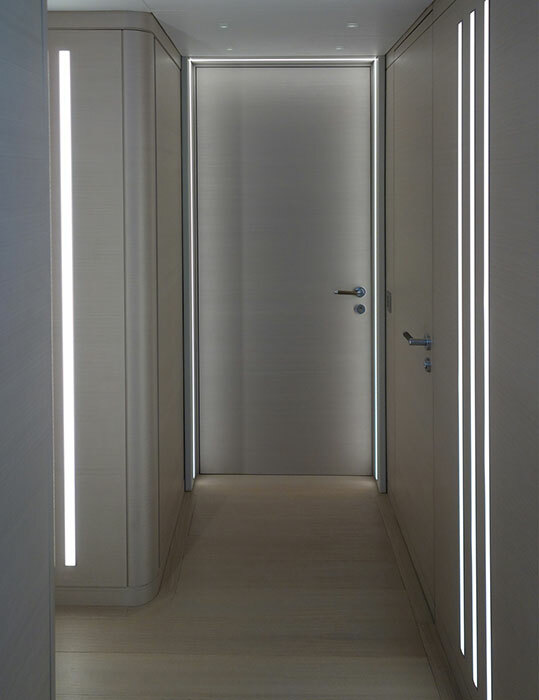 The pale gray wood links the different spaces and their respective color themes. 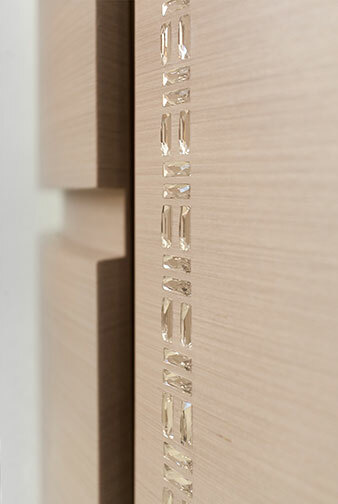 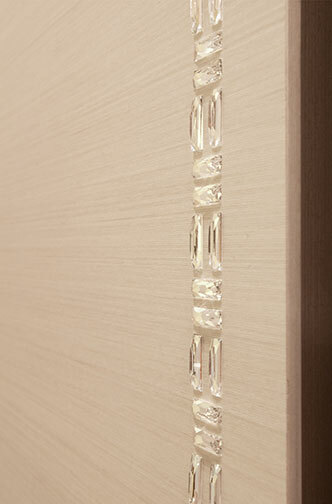 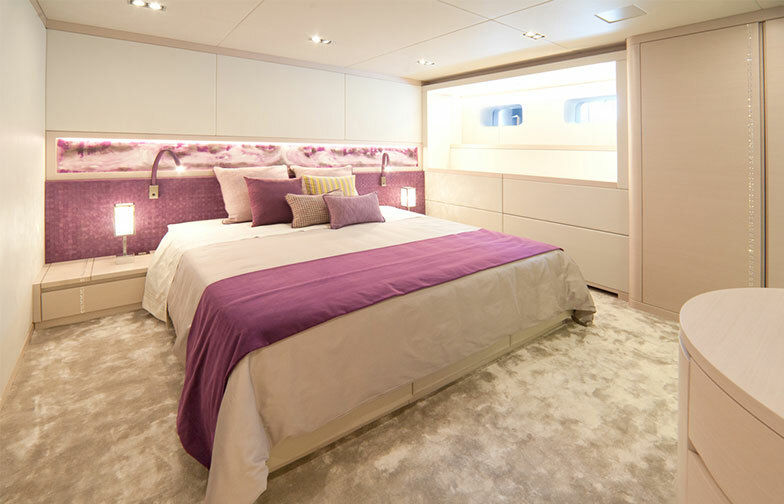 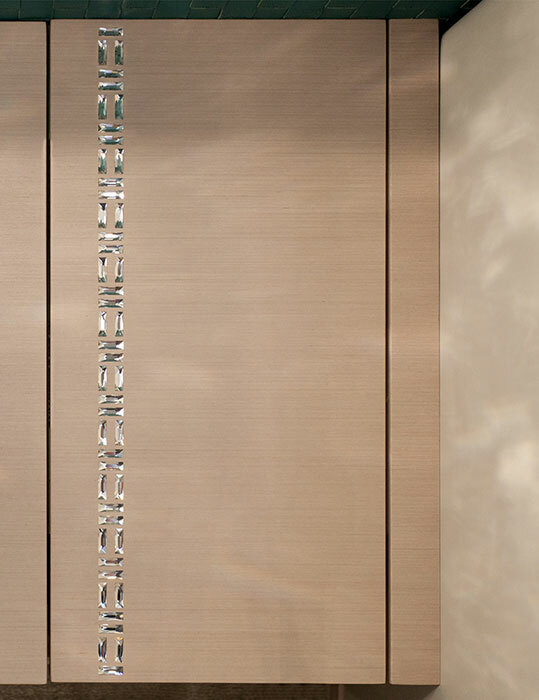 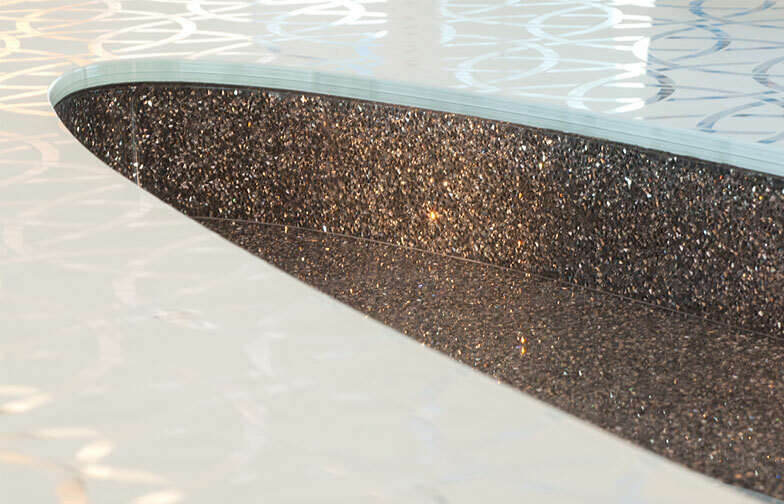 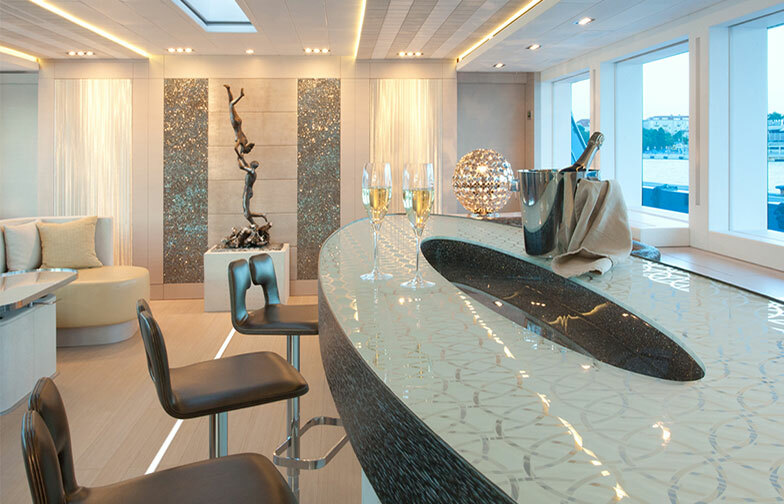 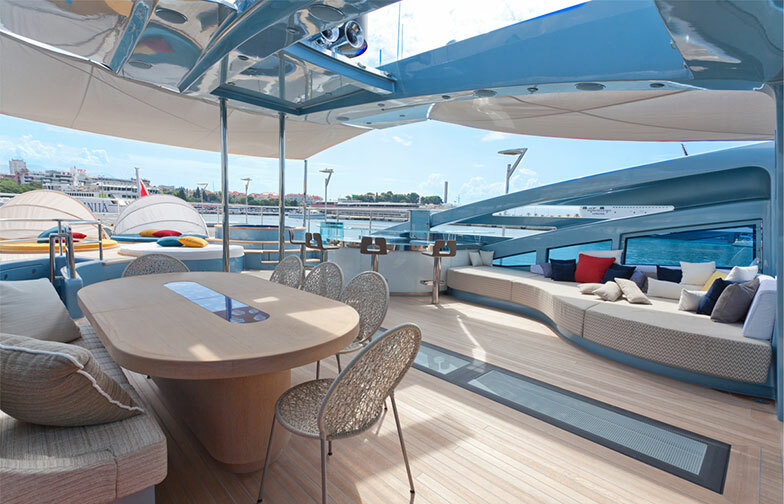 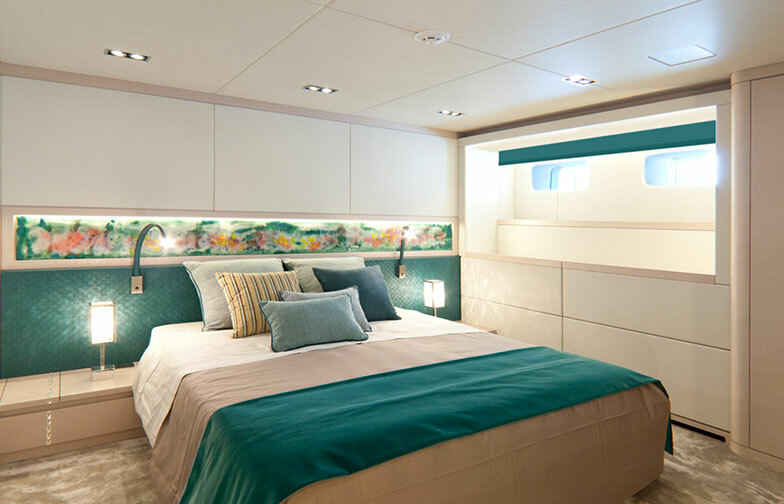 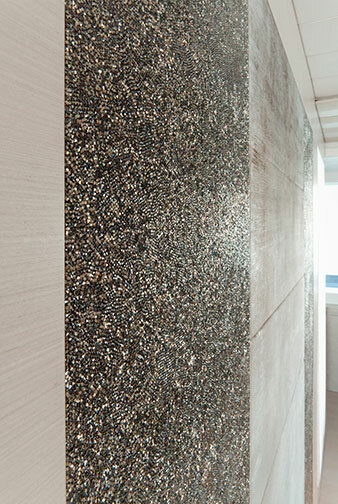 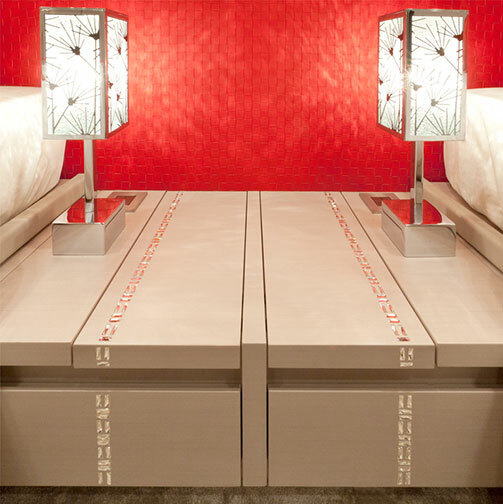 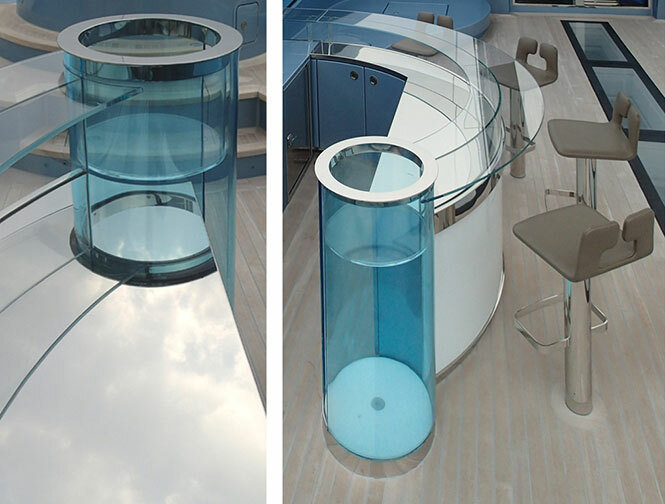 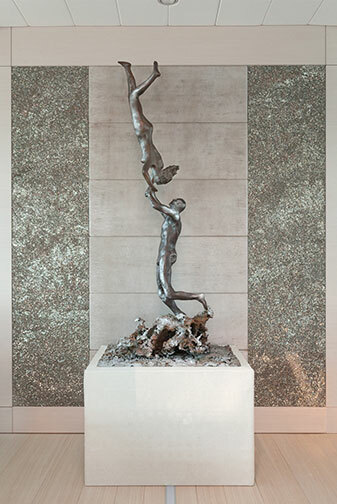 PhilMi is also the first yacht to use Swarovski’s new surface collection. 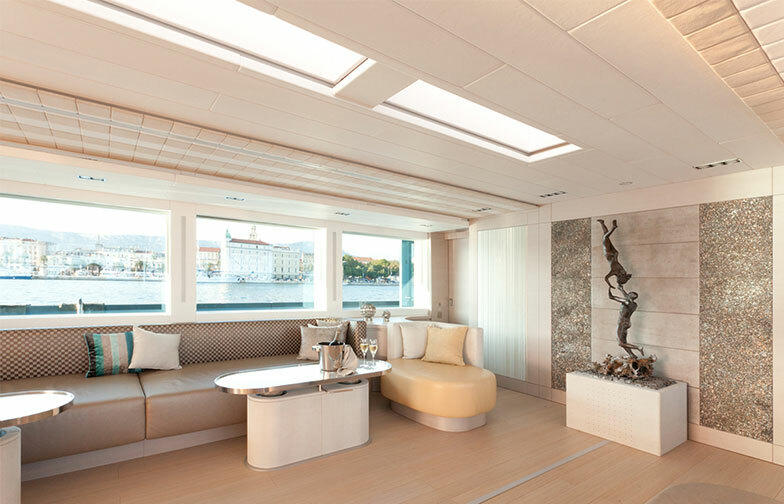 A maximum of natural light was accomplished by the use of skylights where possible as in the main saloon and the owner’s suite. 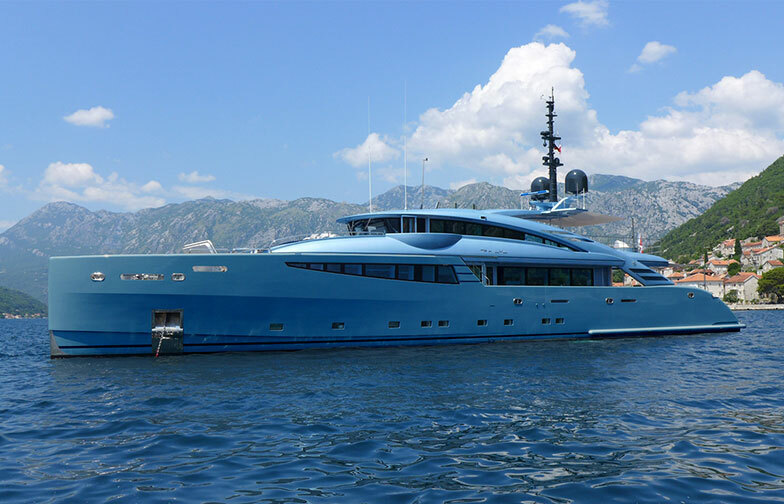 The outdoor areas are extremely generous for a boat of this size.